GPC 100 is a first-year student seminar designed to assist new students make a successful transition to the academic and social life of METU-NCC and thereby foster a sense of belonging to the institution. 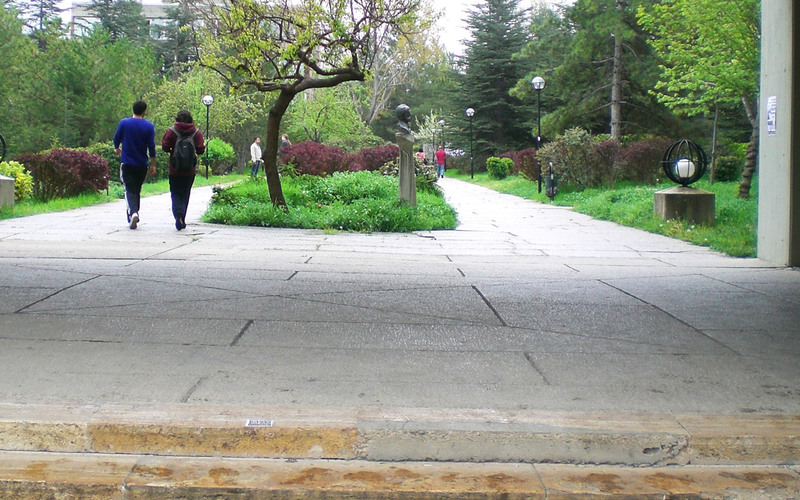 The course is taken by all students during the first year of enrollment at METU-NCC. The course is delivered through a combination of group seminars/activities and small group discussion sessions.